Need a summer activity for the kids this year? 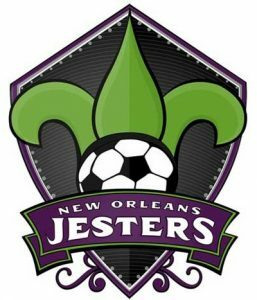 The New Orleans Jesters 2019 summer day camps are now available for registration. 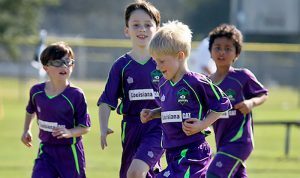 Ages 6-12 can participate and each camp provides young players with the rare opportunity to receive high-level soccer coaching at an appropriate level based on their current skills from the New Orleans Jesters players and coaching staff. Campers from various clubs, schools, and locations are welcome at any camp. The camps are designed to be a fun learning experience that give youth players a taste of the professional training experience. Each day includes individual foot skills, technical drills, small-sided games, and coached scrimmages. Equally important, the Jesters coaching staff provides your child with lessons in self-discipline, good sportsmanship, and respect for others and for the game. Register today! To see the full summer schedule and to register – click here!